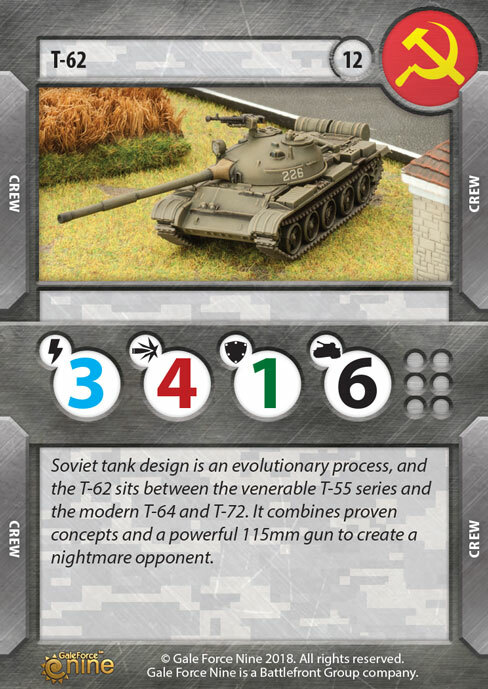 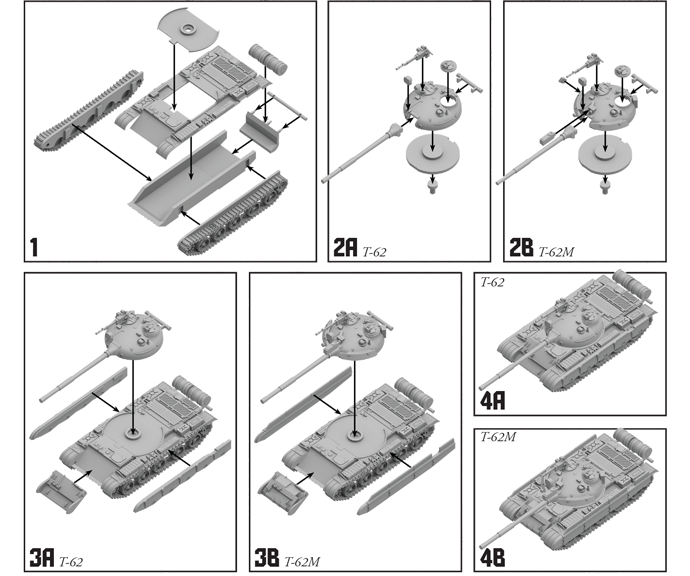 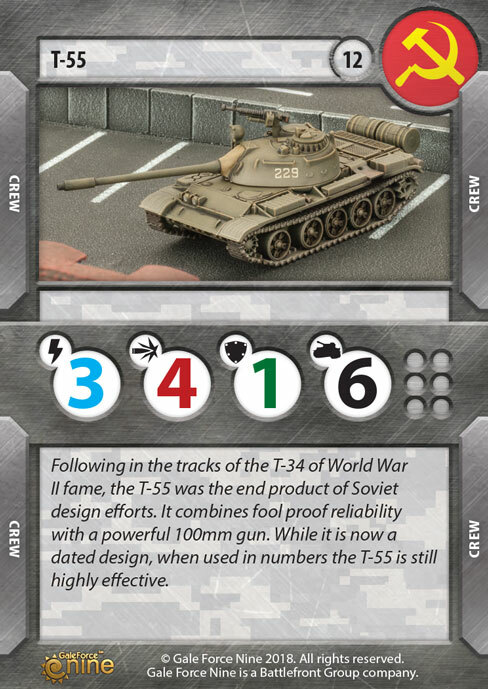 Soviet tank design is an evolutionary process, and the T-62 sits between the venerable T-55 series and the modern T-64 and T-72. 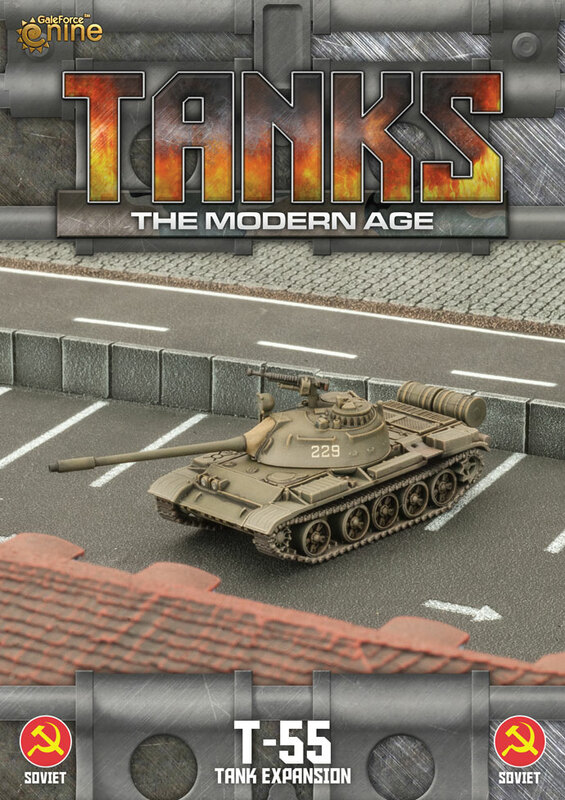 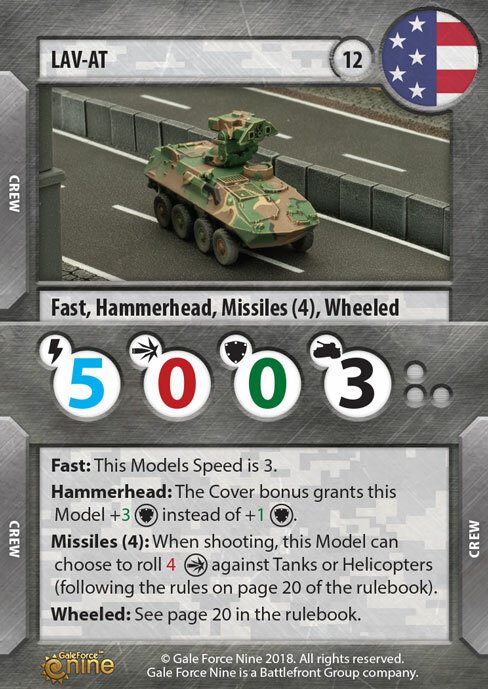 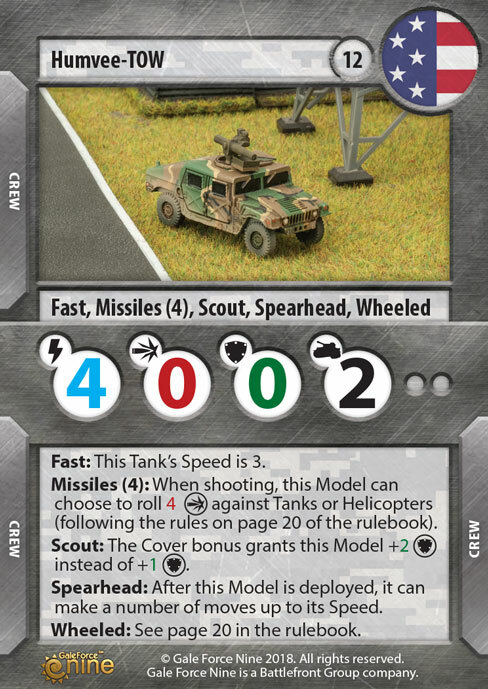 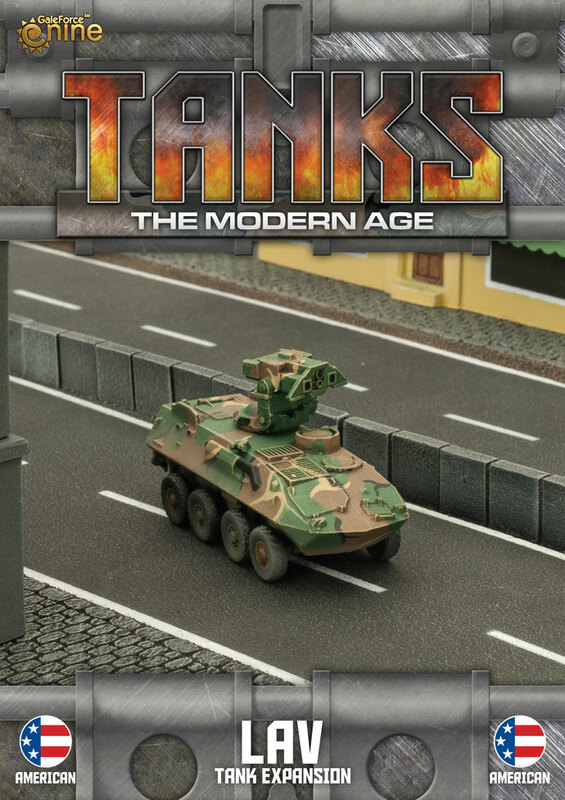 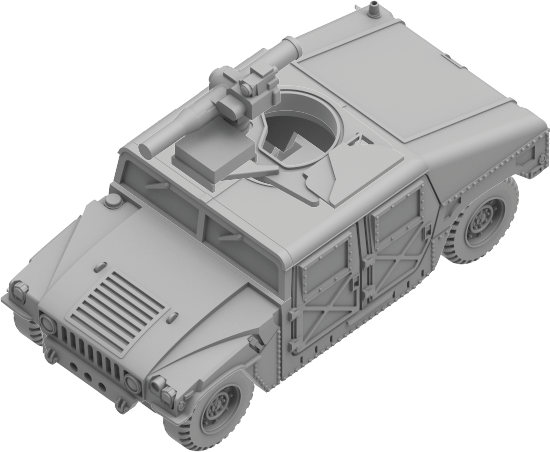 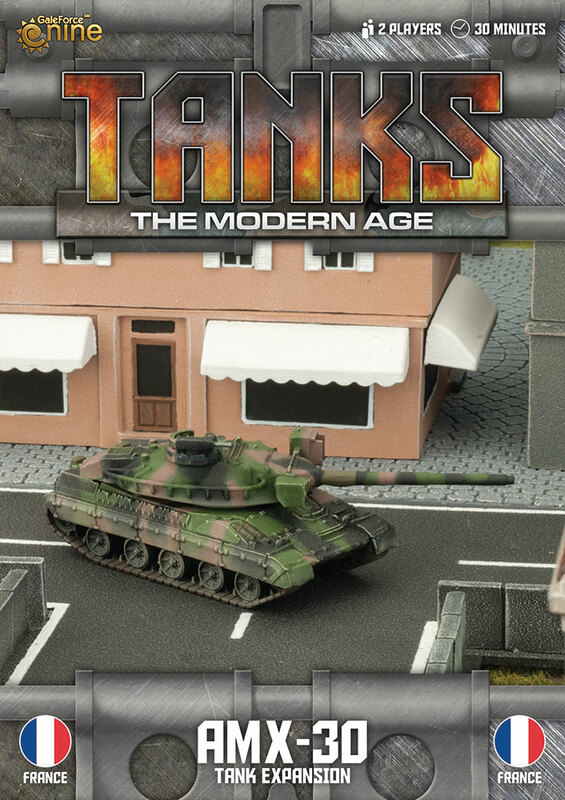 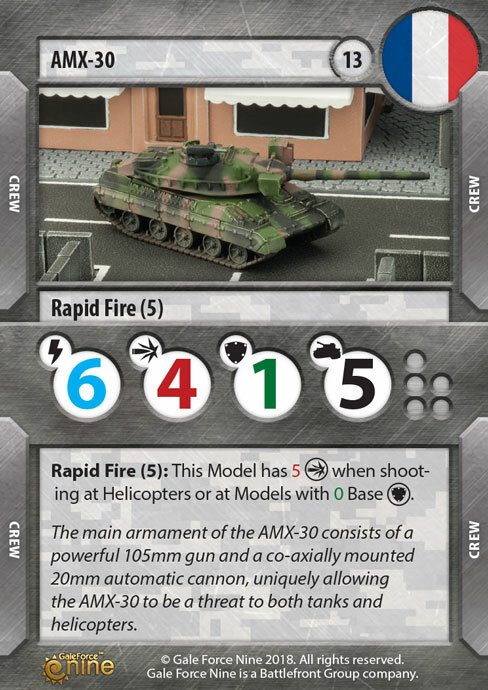 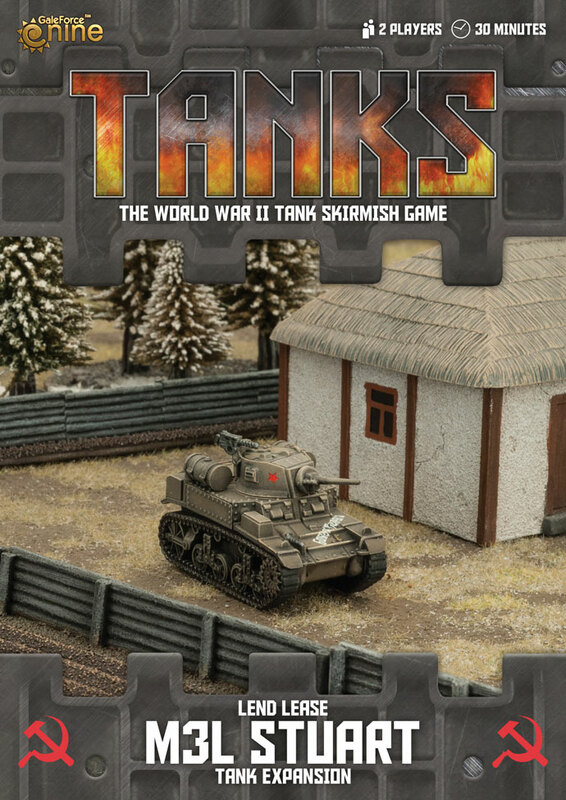 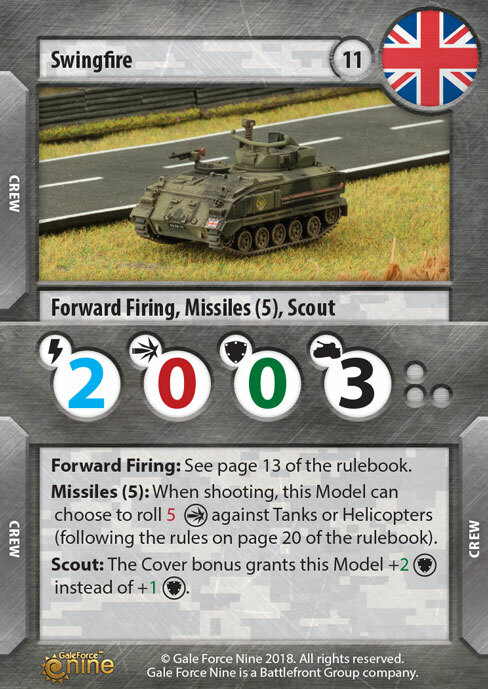 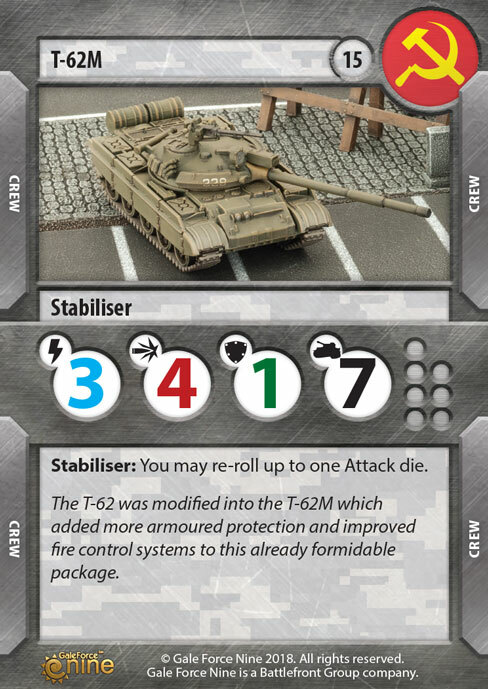 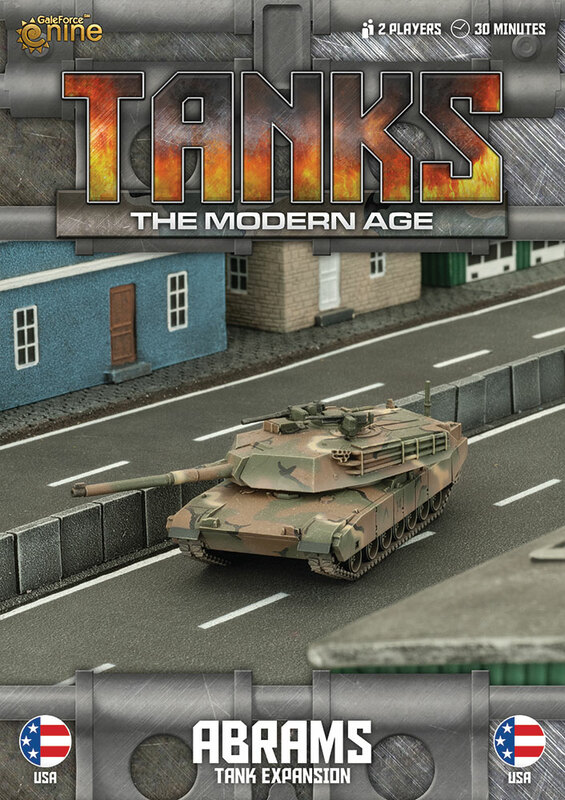 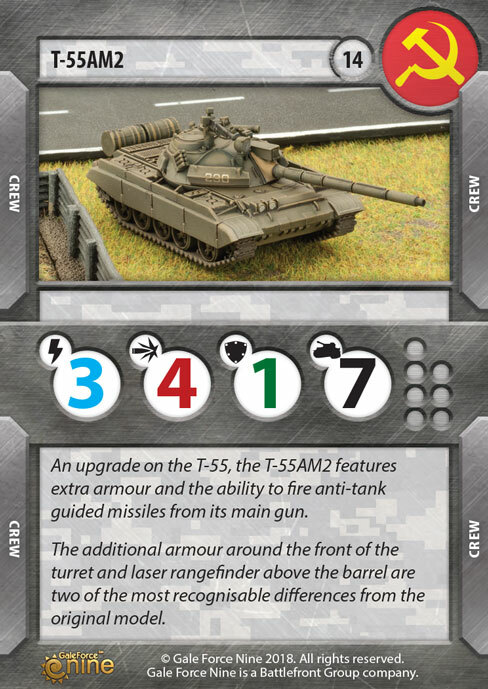 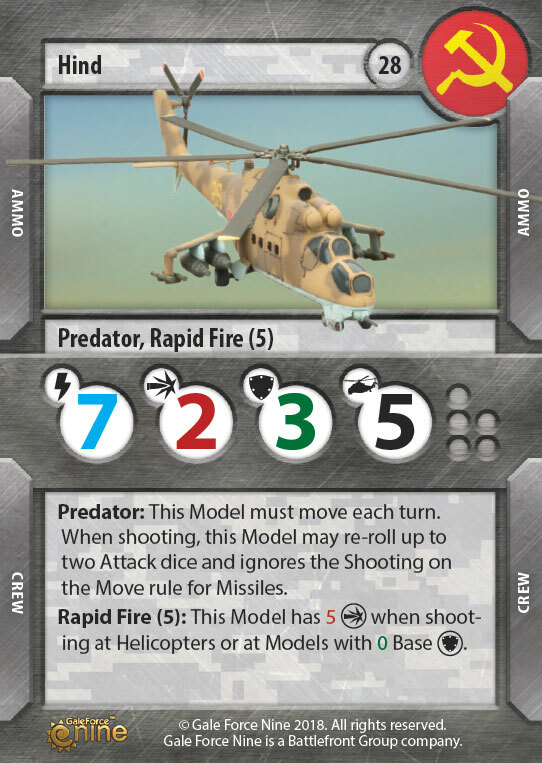 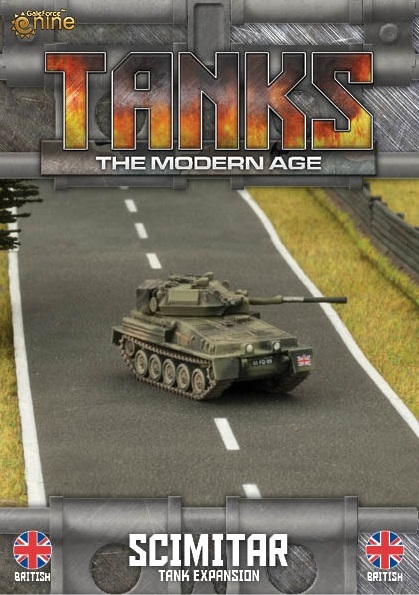 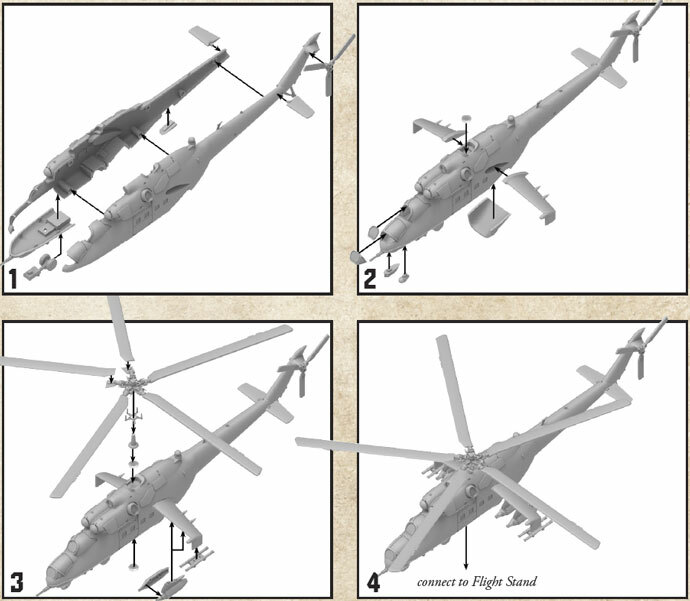 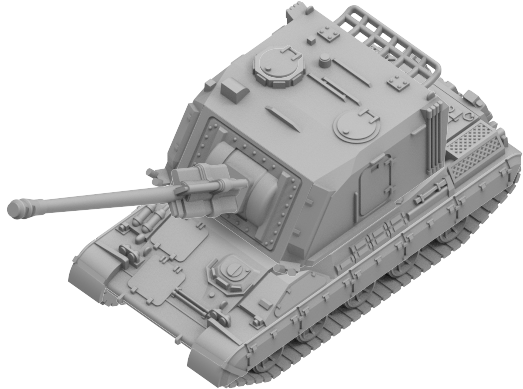 It combines proven concepts and a powerful 115mm gun to create a nightmare opponent. 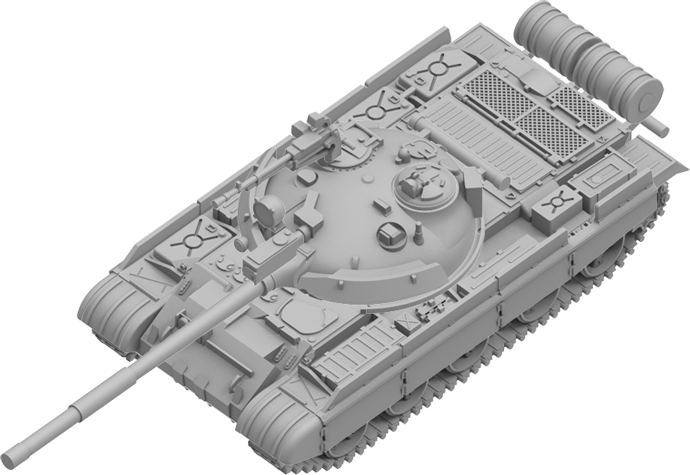 The T-62 was later modified into the T-62M, which added more armoured protection and improved fire control systems to this already formidable package. 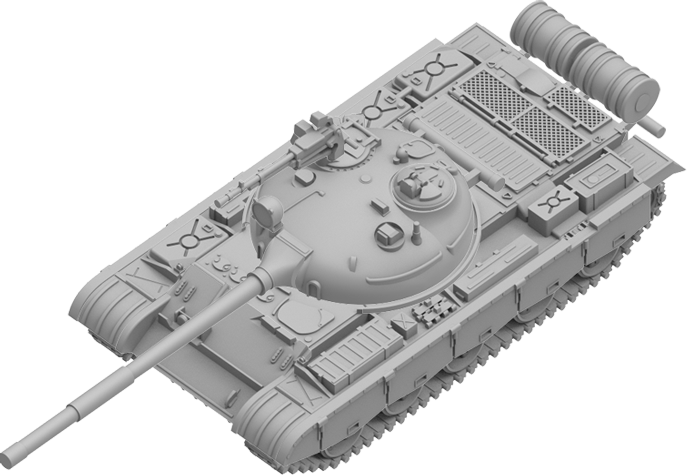 The main armament of the AMX-30 consists of a powerful 105mm gun and a co-axially mounted 20mm automatic cannon, uniquely allowing the AMX-30 to be a threat to both tanks and helicopters. 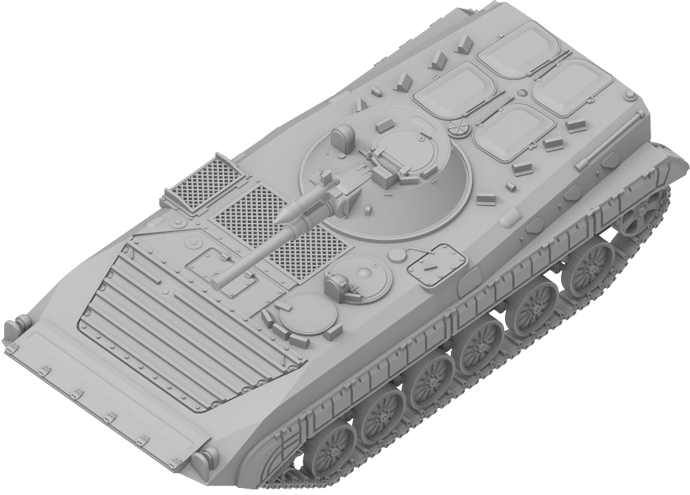 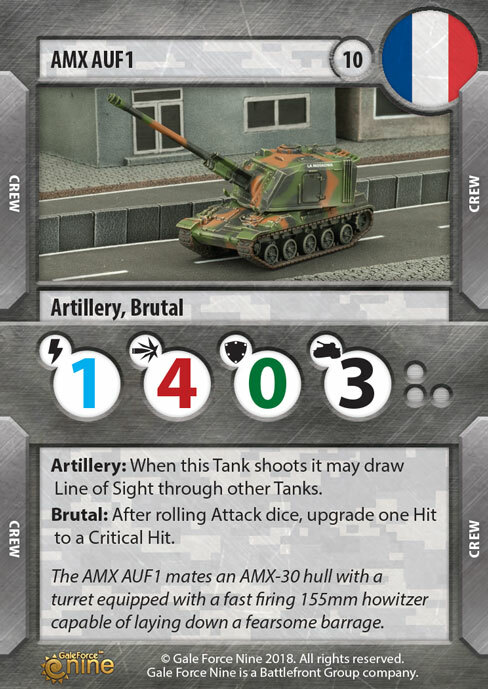 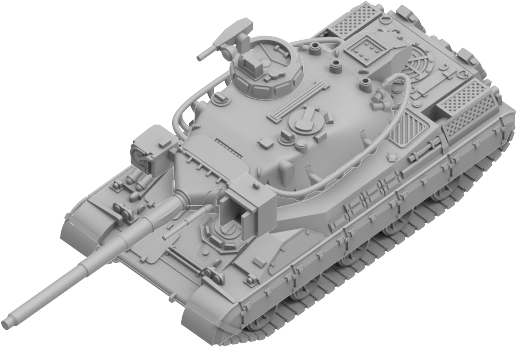 The AMX AUF1 combines an AMX-30 hull with a turret equipped with a fast firing 155mm howitzer capable of laying down a fearsome barrage on far away targets. 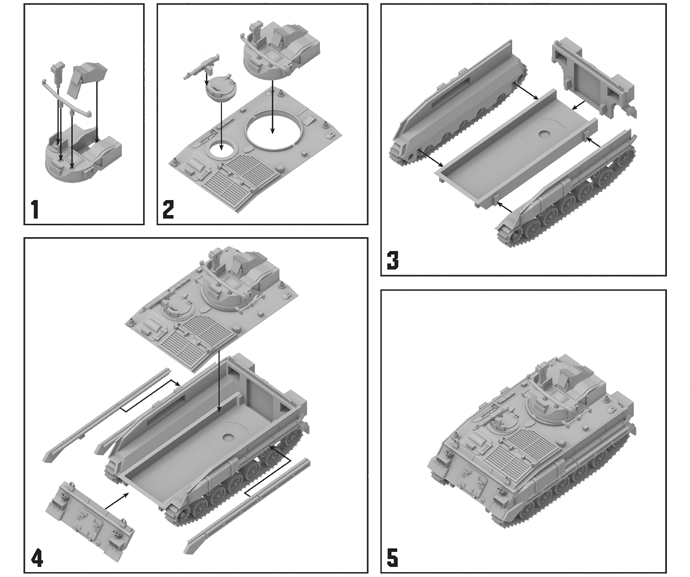 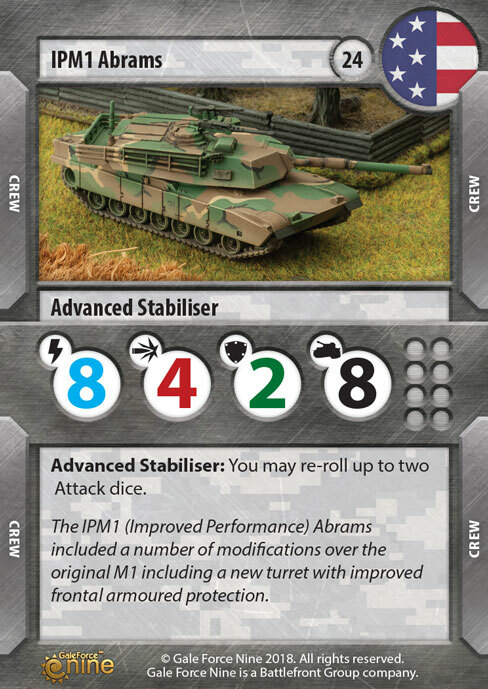 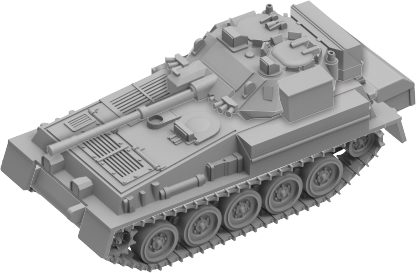 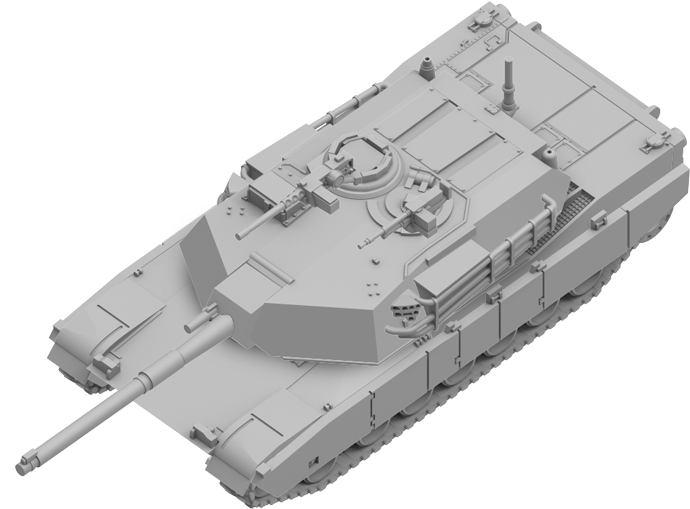 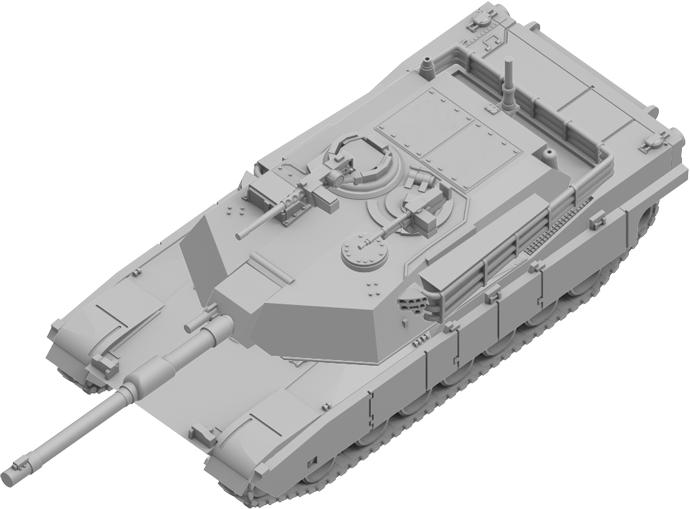 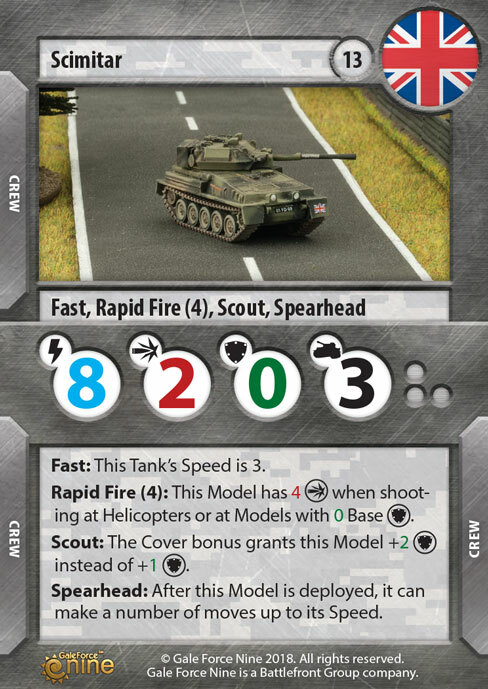 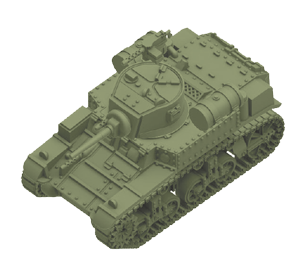 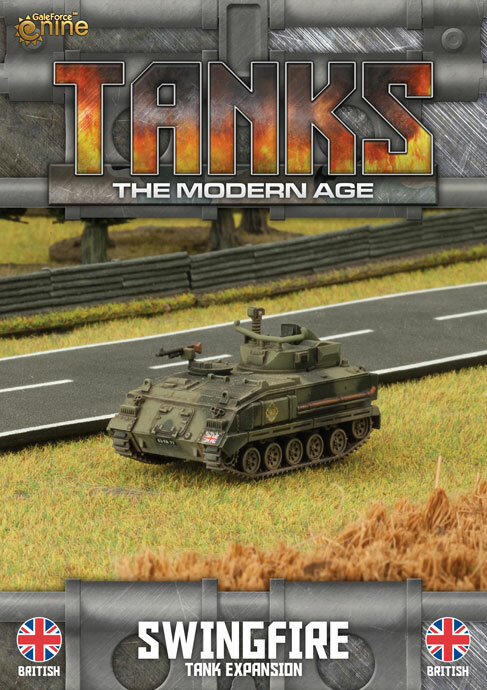 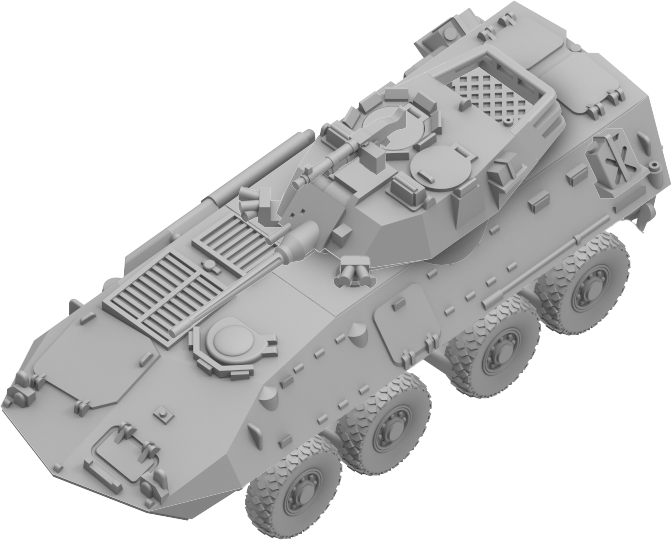 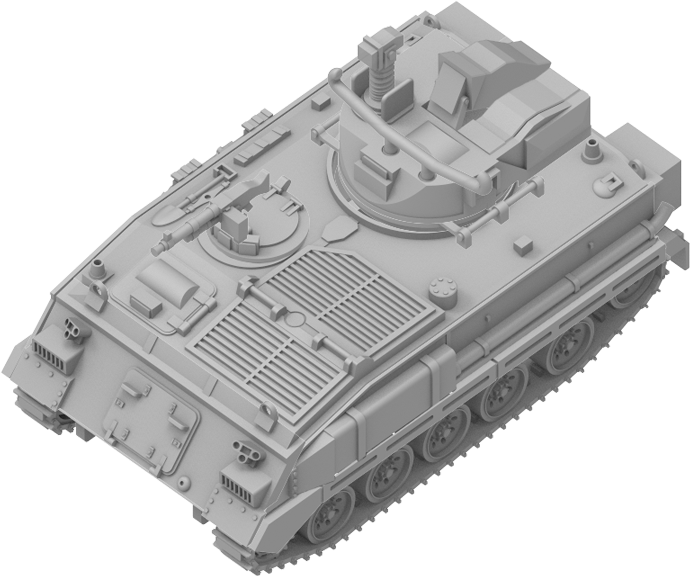 With a powerful engine and aluminium armour, the Scorpion and Scimitar light tanks are fast and lightweight. 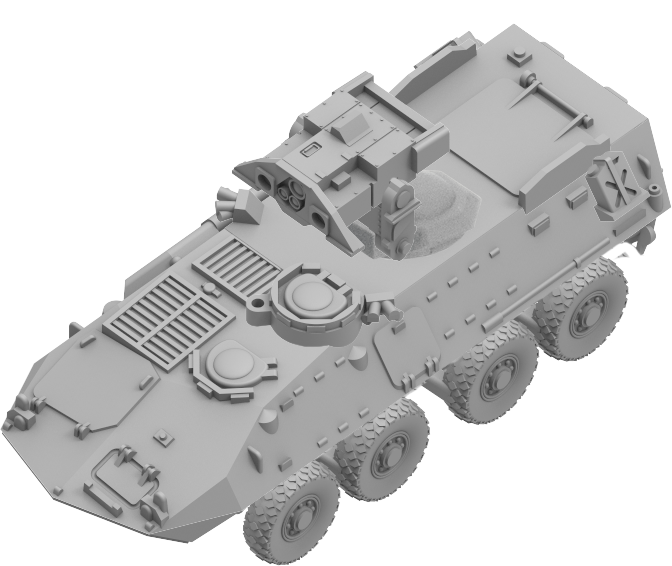 As such, the vehicles form the backbone of British Army reconnaissance units. 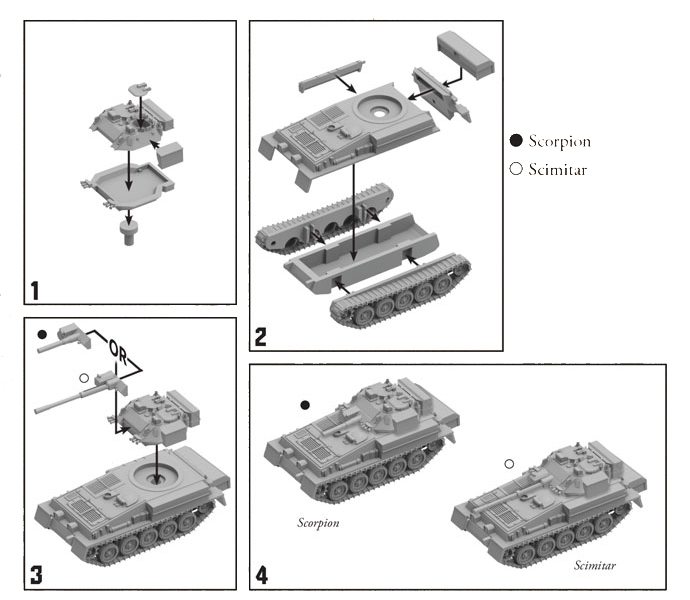 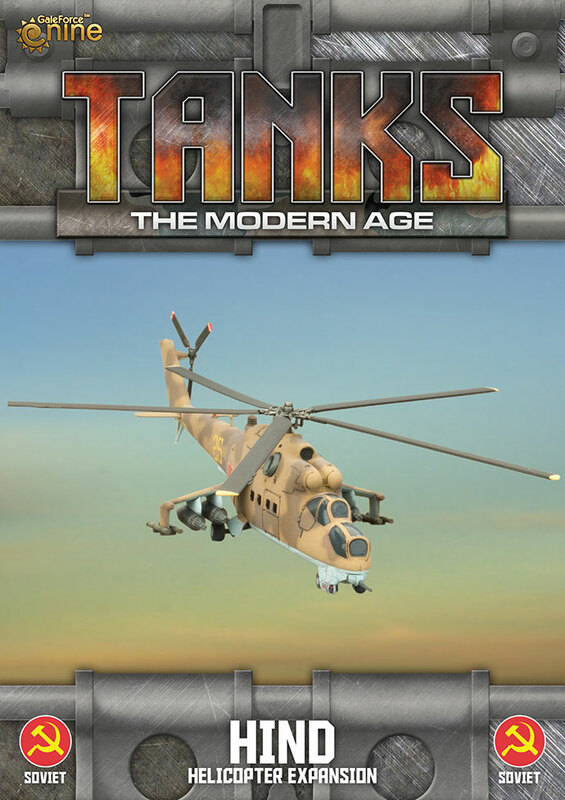 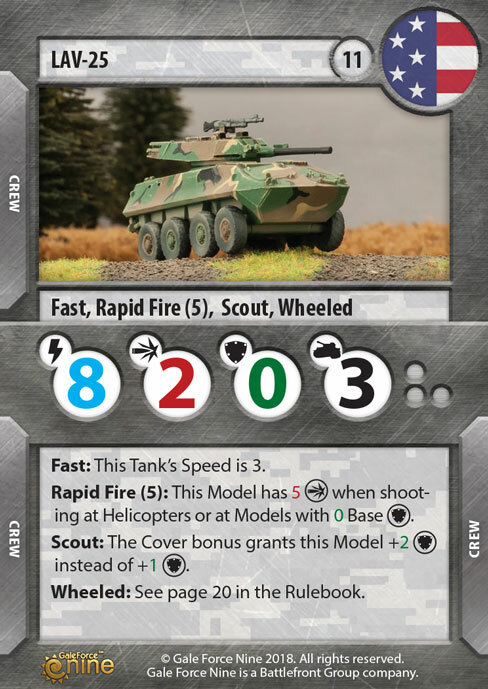 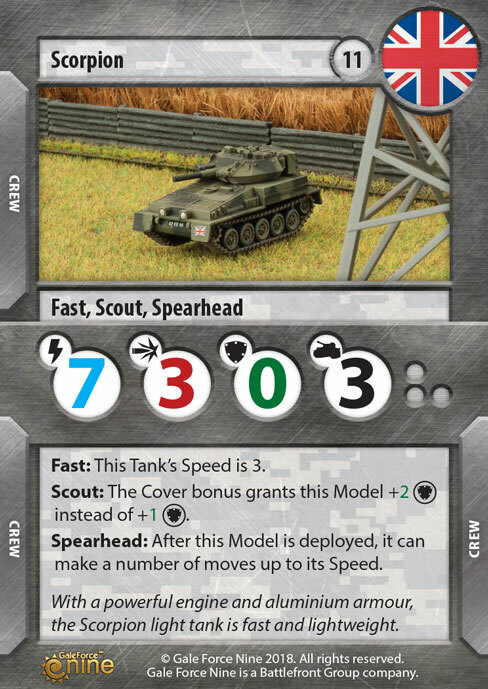 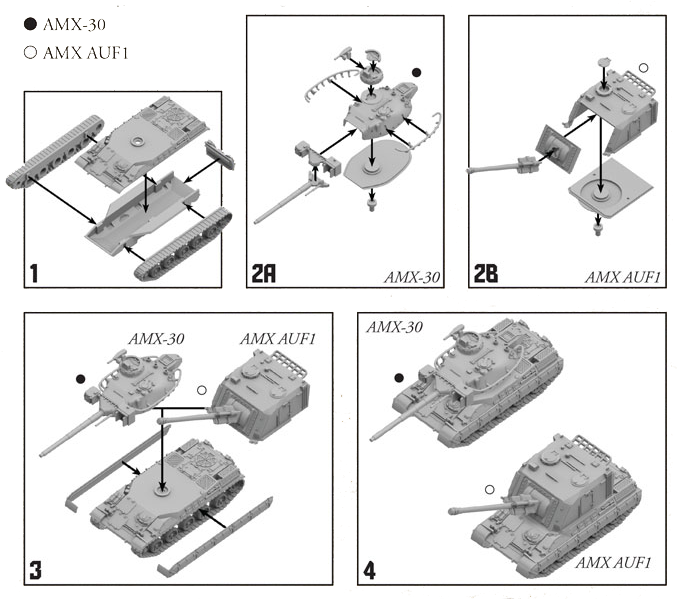 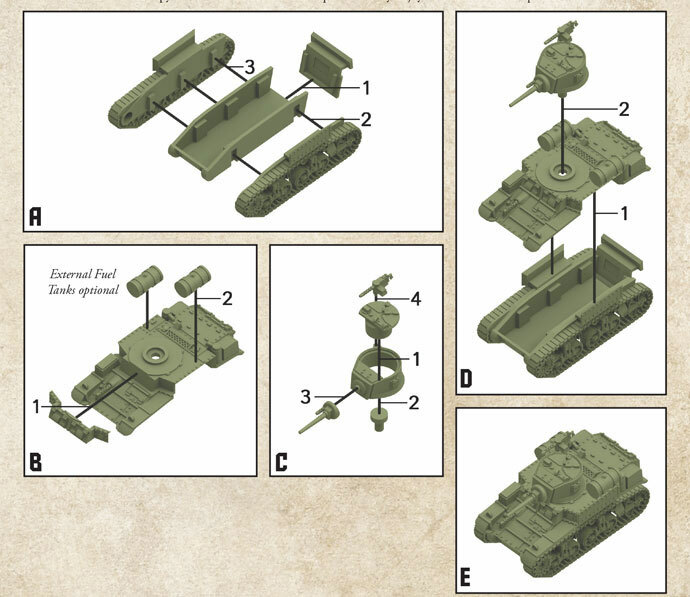 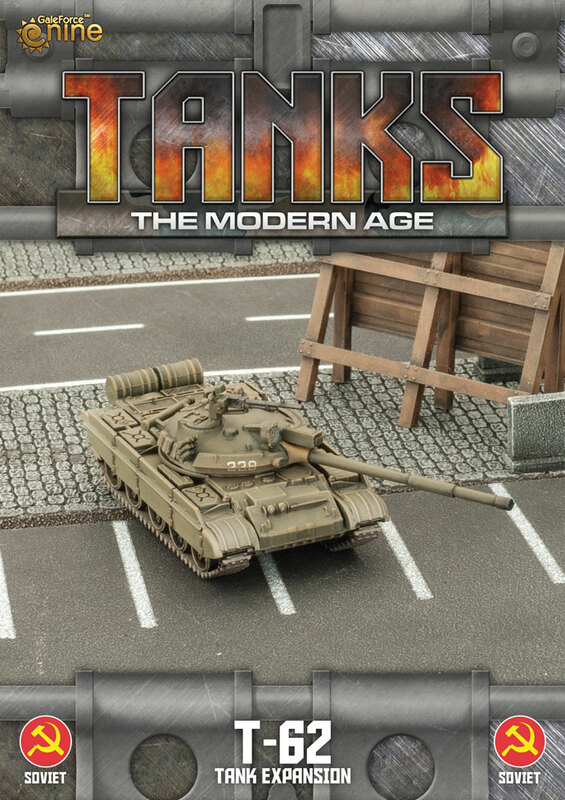 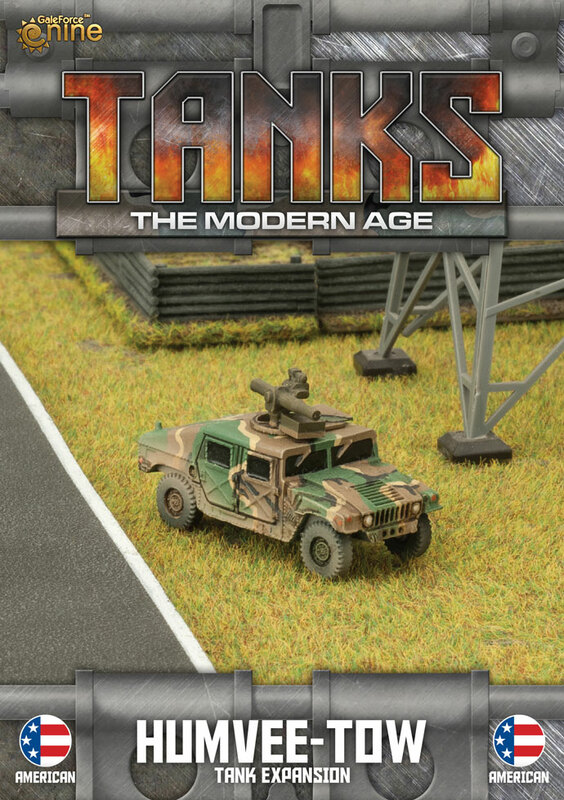 While engaging in a stand-up fight is the last thing on the minds of crew, the designers equipped tanks with enough sting to take on all but the toughest enemy vehicles. 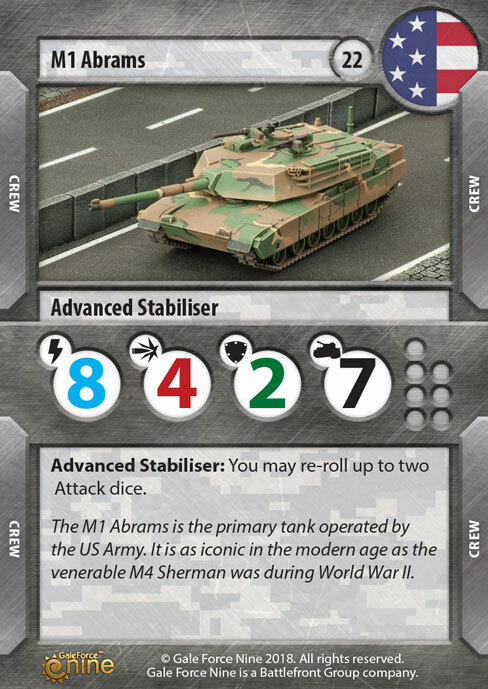 The Abrams is the primary tank operated by the US Army. 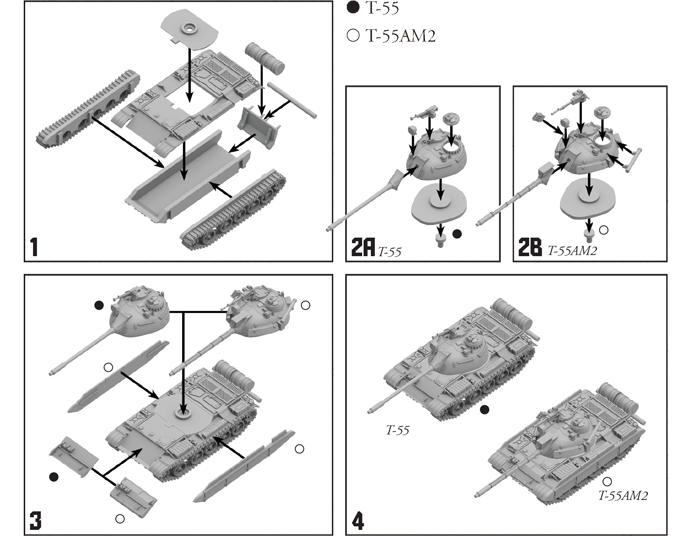 It is as iconic in the modern age as the venerable M4 Sherman was during World War II. 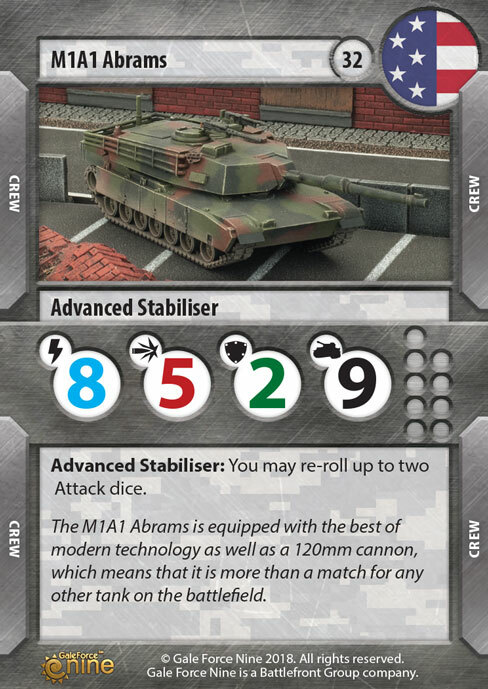 It is equipped with the best of modern technology, which means that it is more than a match for any other tank on the battlefield. 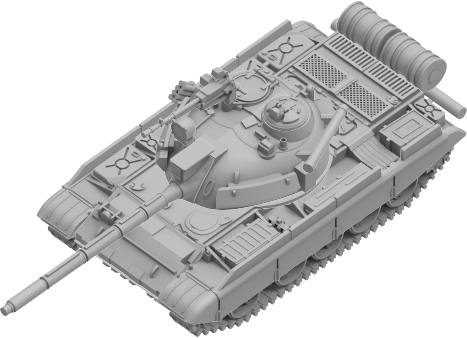 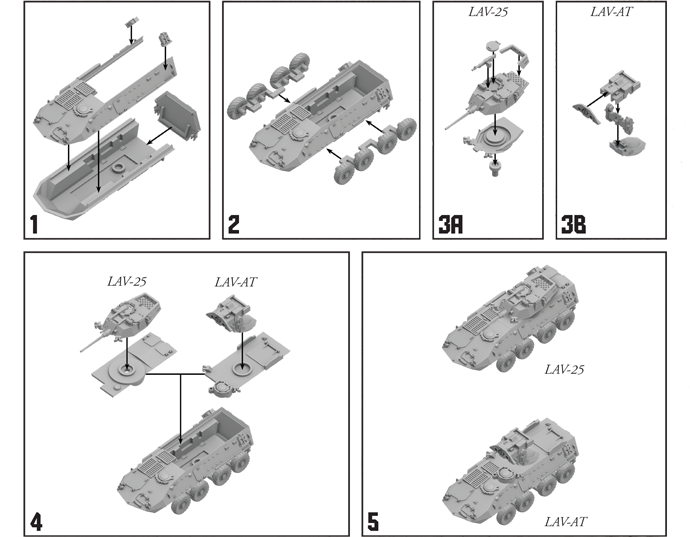 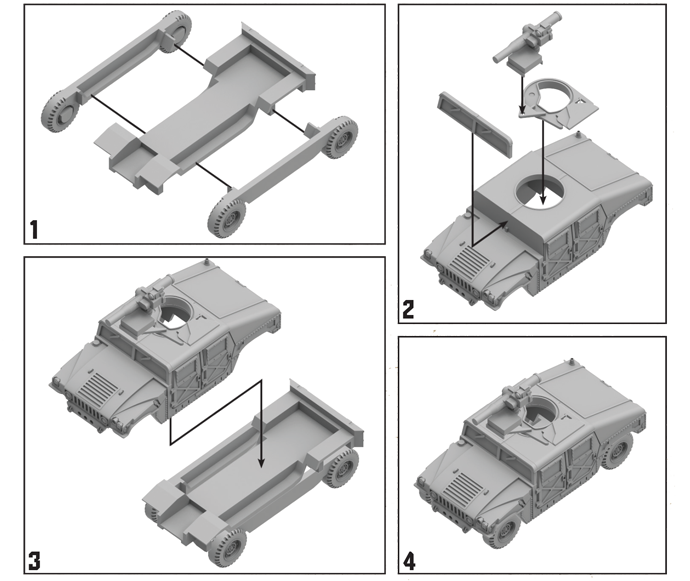 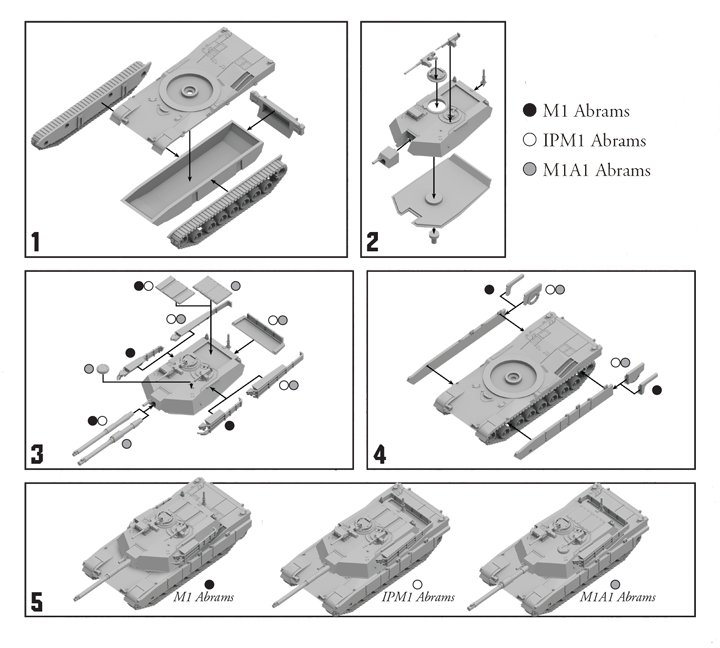 In Soviet service, the M3 light tank was designated as the M3L (L= legkhiy: light) to distinguish it from the M3 medium tank which was called the M3S (S= sredniy: medium). 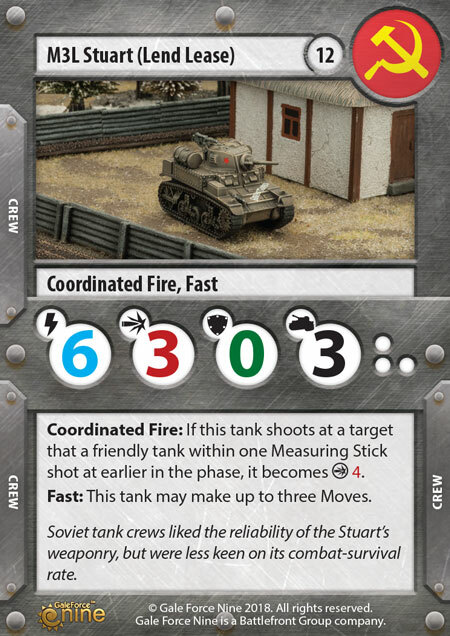 It was first put into action in the spring of 1942 in the fighting in the Kharkov area. 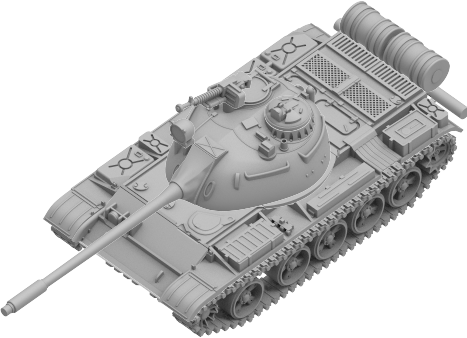 During the course of the war the Soviet Union was shipped a wide variety of versions of the M3L and were widely used throughout the war.